The 20th Epcot International Food & Wine Festival will be coming to the Walt Disney World Resort starting on September 25 and continuing through November 16, 2015. The lineup for the Eat To The Beat Concert Series has been released with many old favorites and some 1st time artists for the event. 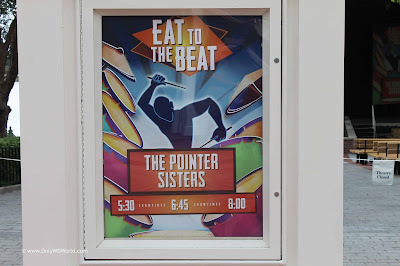 This free concert series for Epcot theme park guests during the Food & Wine Festival is always one of the most looked forward to parts of the season! 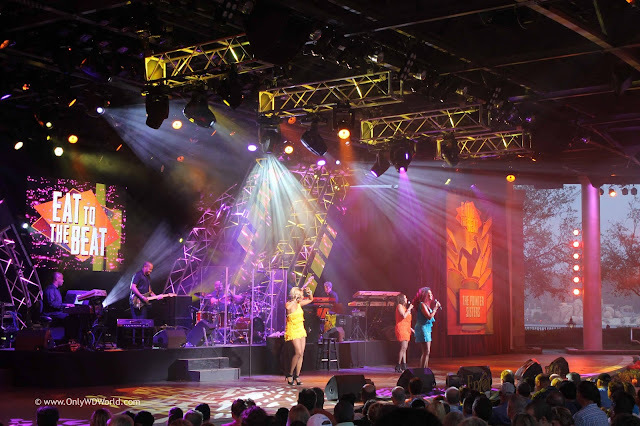 0 comments to "2015 Eat To The Beat Concert Series Lineup Released For 20th Epcot International Food & Wine Festival"